Just a Casiotone-style trifle? Au contraire, mon frere (that's French!) 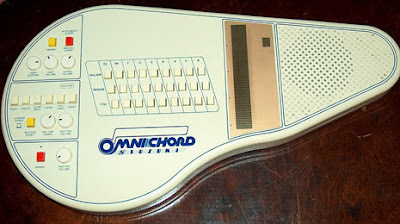 According to wikipedia, everybody has rocked an Omnichord from Daniel Lanois to Karen O of the Yeah Yeah Yeahs.